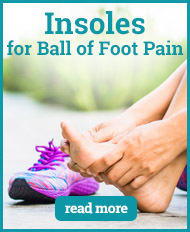 Pain in the ball of the foot can be caused by a number of different reasons. 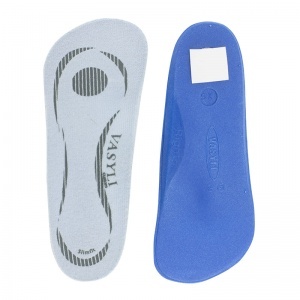 Sometimes it could be something like metatarsalgia whereas other times it could be from wearing high heels for too long. 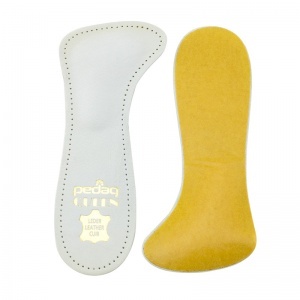 Due to the number of different conditions that could be responsible for ball of the foot pain, there are a number of different Ball of the Foot Insoles that could be used to provide the support needed. 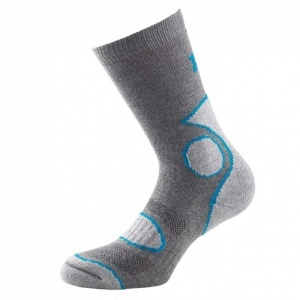 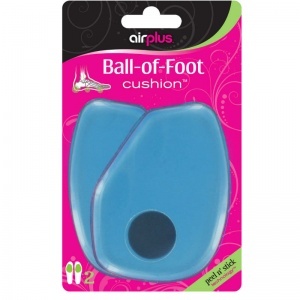 Ball of the Foot Insoles are designed to alleviate pain and pressure caused in this area of the foot. 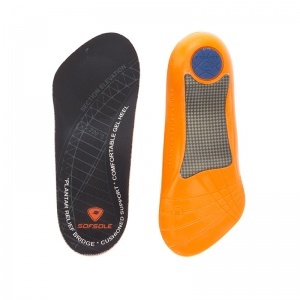 There are a number of different reasons why there might be pain and discomfort surrounding this area, so finding the right Ball of the Foot Insole is important to make sure you are treating the right symptom. 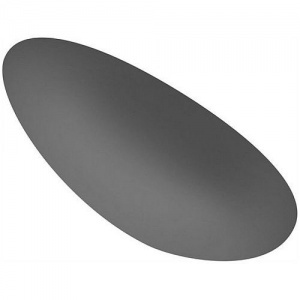 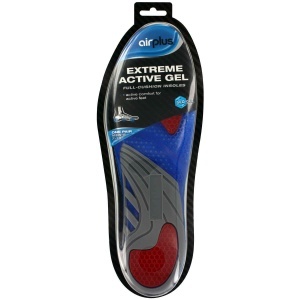 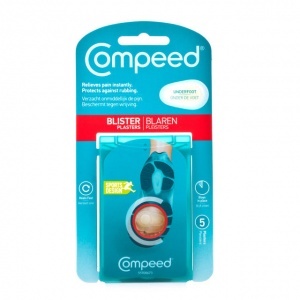 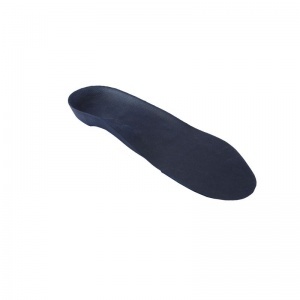 The Ball of the Foot Insoles are designed by manufacturers who have specialised in this area to ensure the right level of support is being given in the right way. 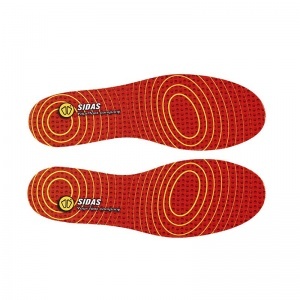 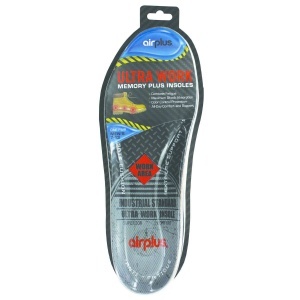 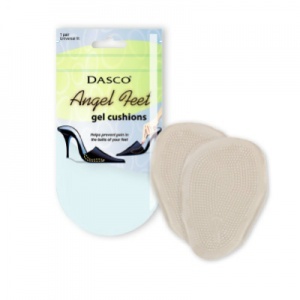 The insoles are available in a range of different styles and lengths, ranging from metatarsal pads to full-length insoles. 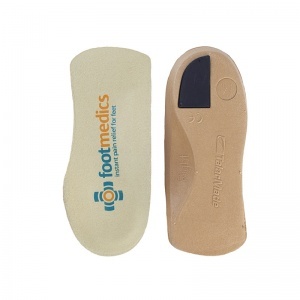 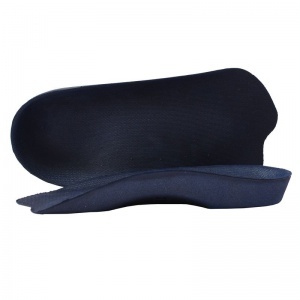 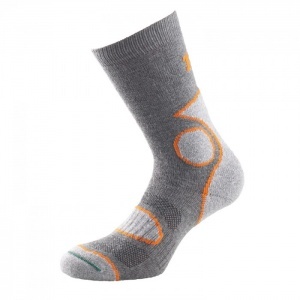 The metatarsal pads provide immediate relief to this area of the foot, but the full length insoles are just as effective at providing comfort and support depending on the cause of the pain. 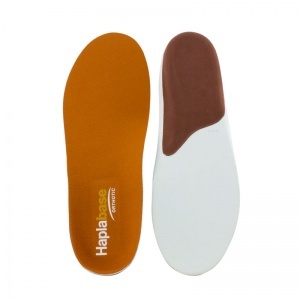 For example, pain caused through high heels can be helped through a full length insole as it distributes the weight more evenly across the whole of the foot rather than just providing pressure on the ball of the foot. 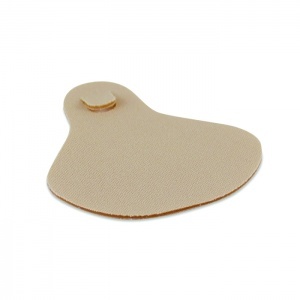 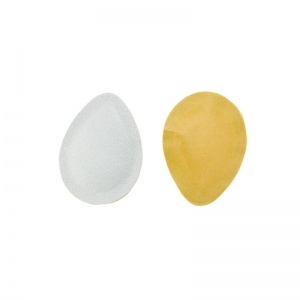 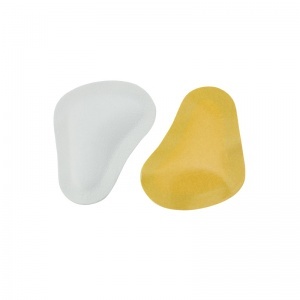 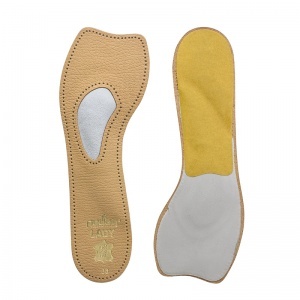 Ball of the Foot Insoles come in a variety of sizes. 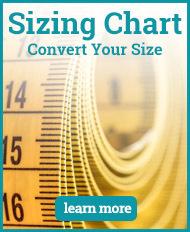 It is important to find the best fit for your shoe size. 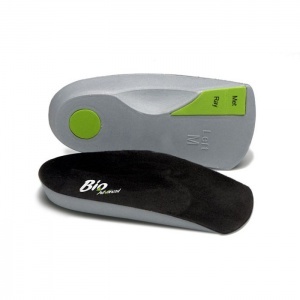 Ill-fitted insoles can cause more damage due to the strain being placed on the foot in an unnatural way. 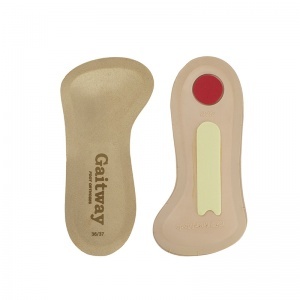 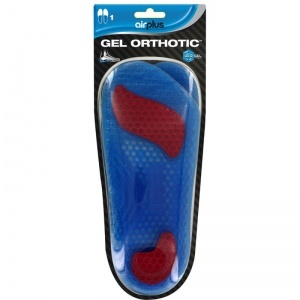 if you require any further information about the Ball of the Foot Insoles, please contact our support team on 020 7501 1102 or via the contact page on this website.